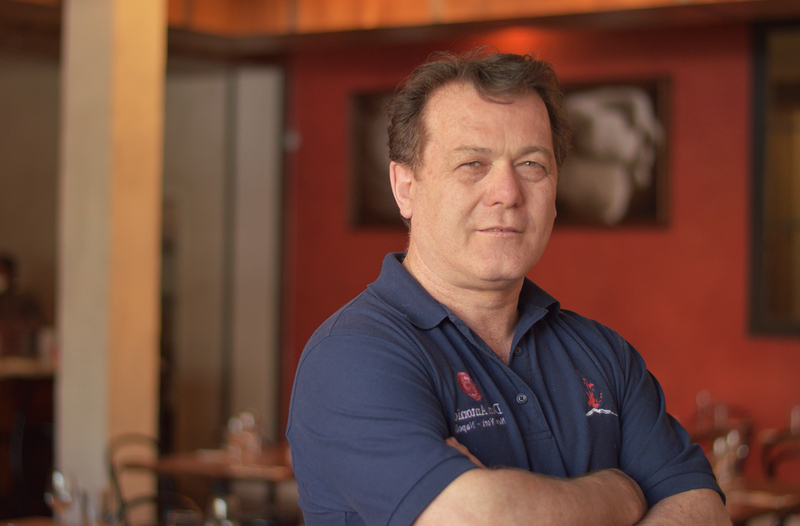 Roberto Caporuscio was born and raised on a dairy farm in Pontinia, Italy, an hour outside of Naples, where he first developed his culinary skills producing and selling cheese. However, it was in Naples, where Roberto went to study the art and craft of Neapolitan pizza-making, with the most talented pizza masters. At Roberto’s New York restaurant Kesté, pizza fans can indulge in an expansive assortment of 40 traditional and creative wood-fired Neapolitan style pies, crafted from the finest ingredients, including homemade mozzarella. In addition to several red, white and specialty pizzas, the menu also showcases an assortment of gluten free pizzas as well as several vegetarian and vegan options.